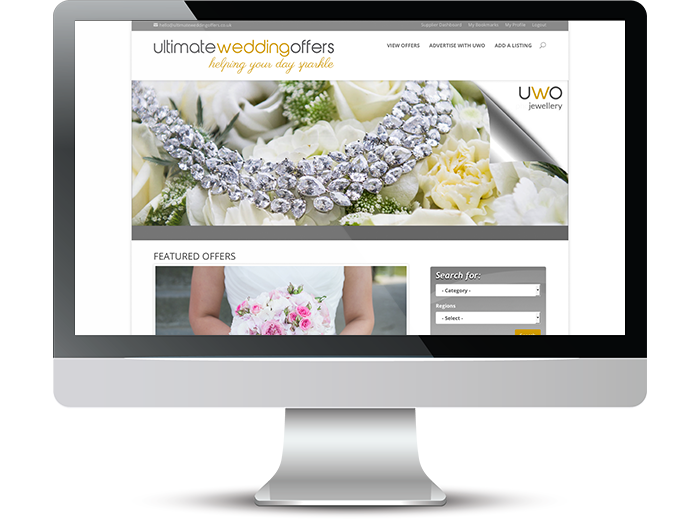 Ultimate Wedding Offers is a membership only wedding supplier offer directory website. It includes a wide range of functionality including membership, a directory, online payments and electronic contact forms. It is a multi level website with only certain sections of the site being visible depening on whether someone is signed in or not and depending on their membership level. Other work involved in the project was the design of the UWO logo, social media profile and cover images and a range of promotional notices for promotion of the site.